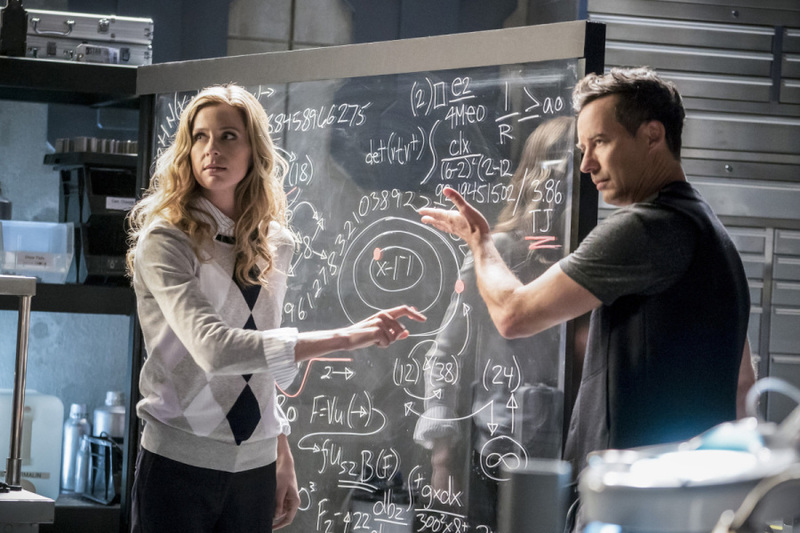 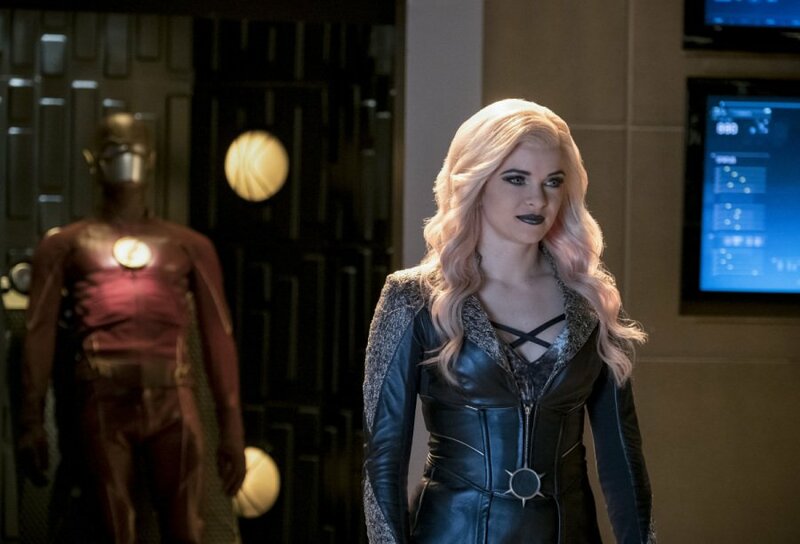 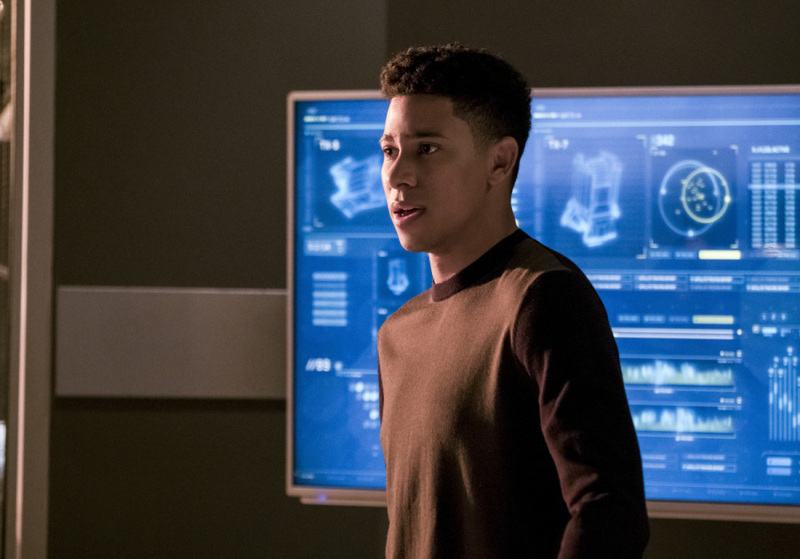 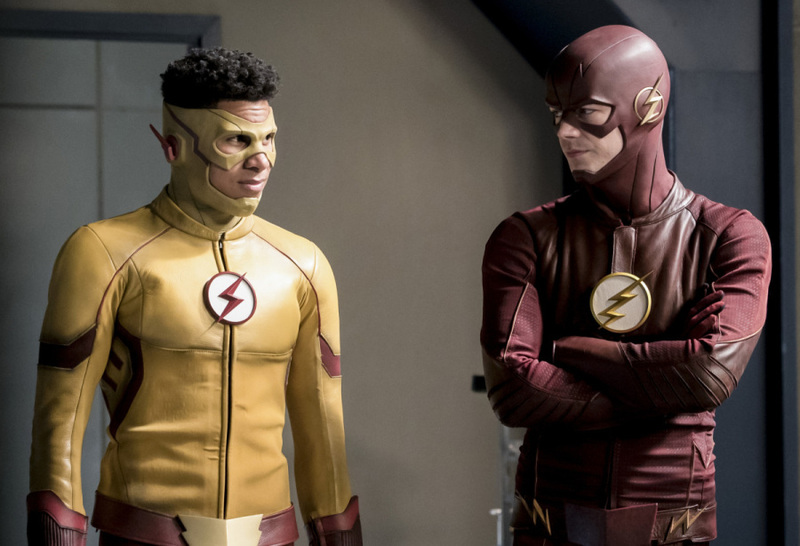 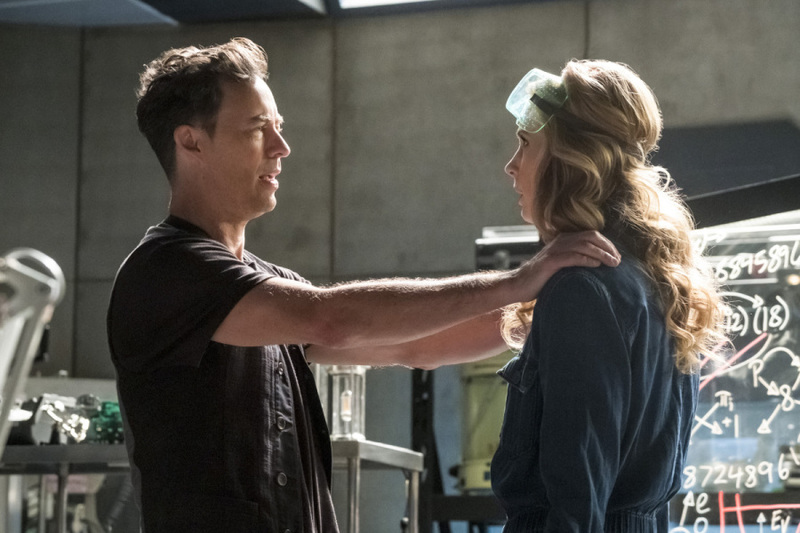 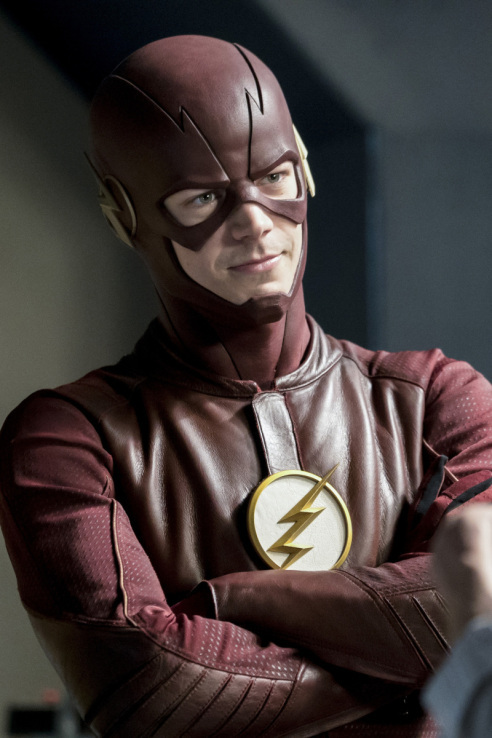 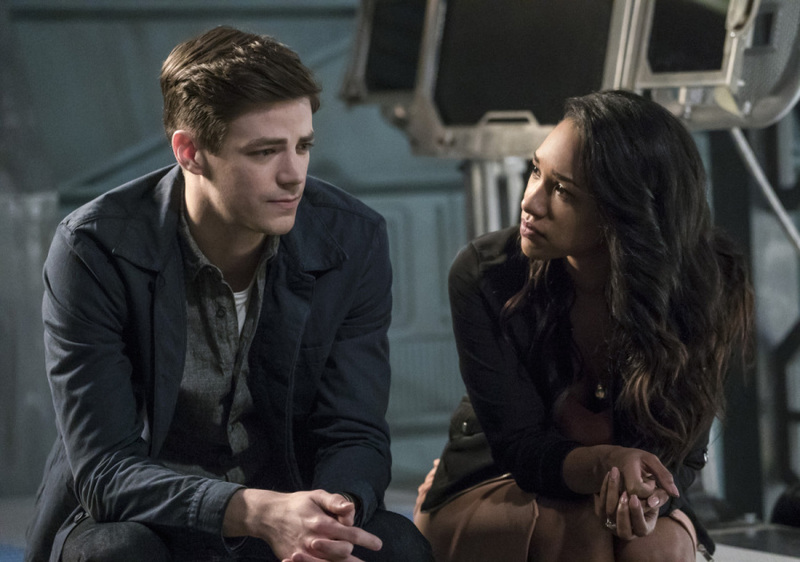 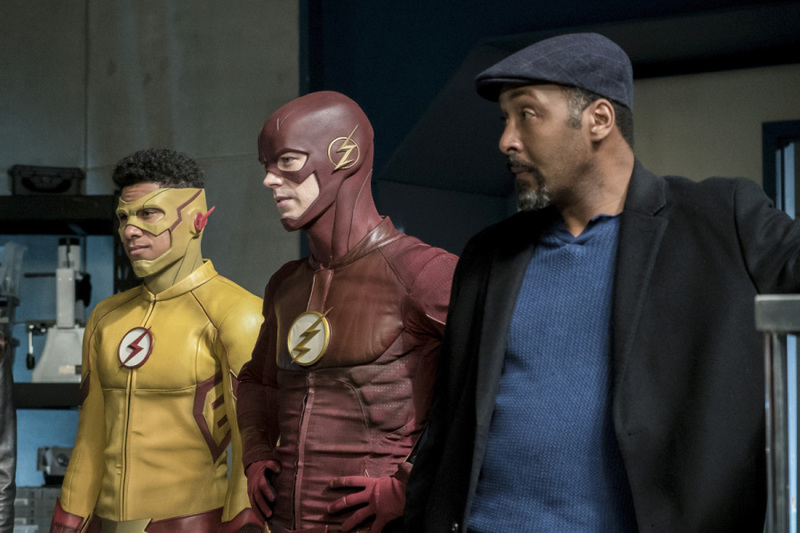 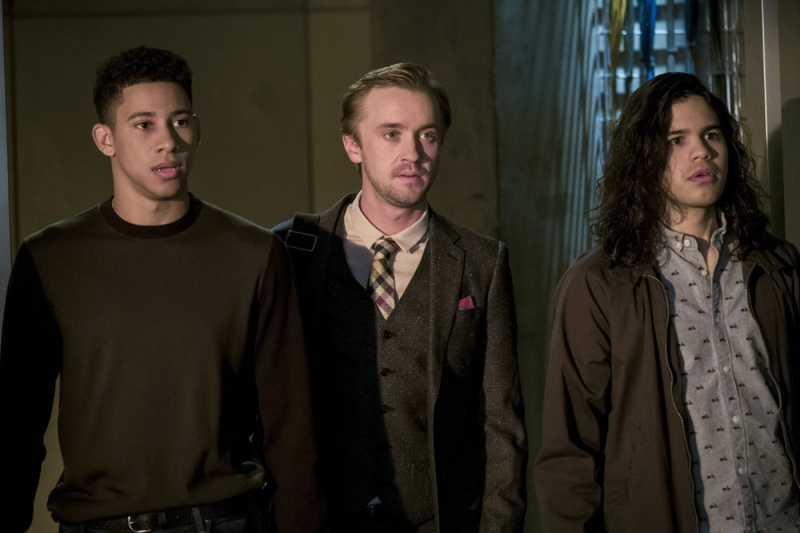 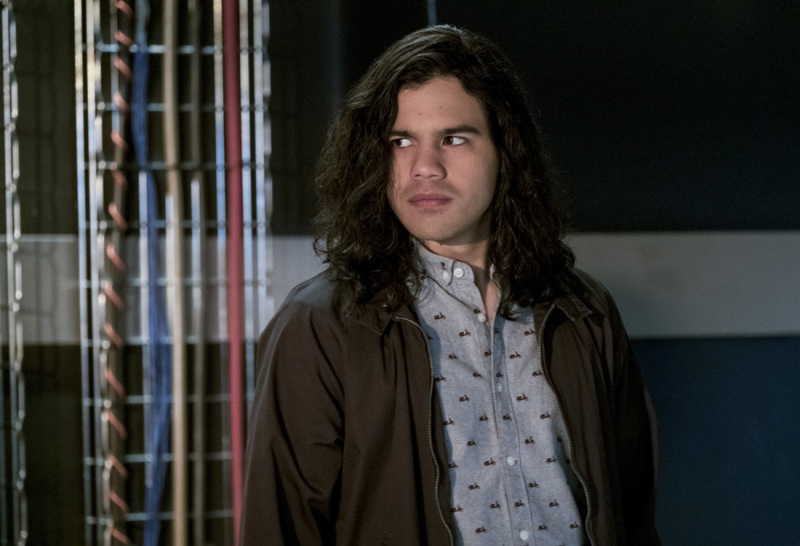 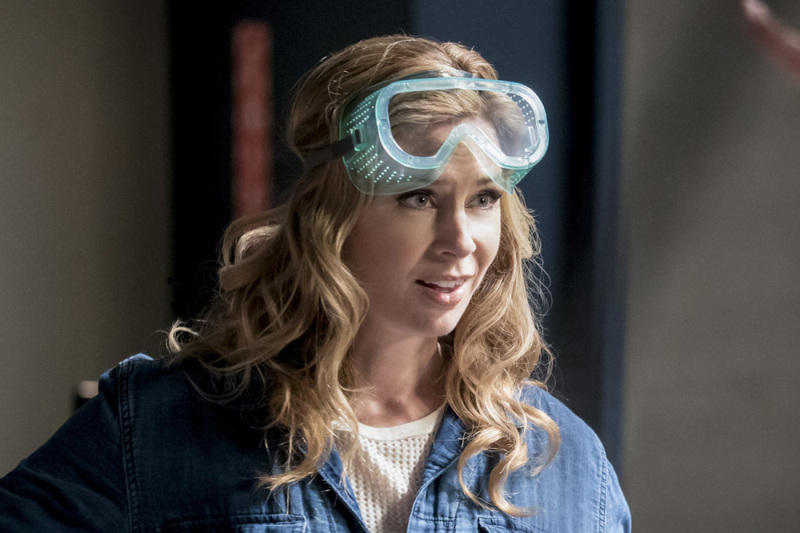 With only three episodes remaining in the current season of The Flash, the network has elected to spoil us this week, first with a sizzle reel teasing what’s to come and now with a featurette delving into what to expect from tonight’s episode. 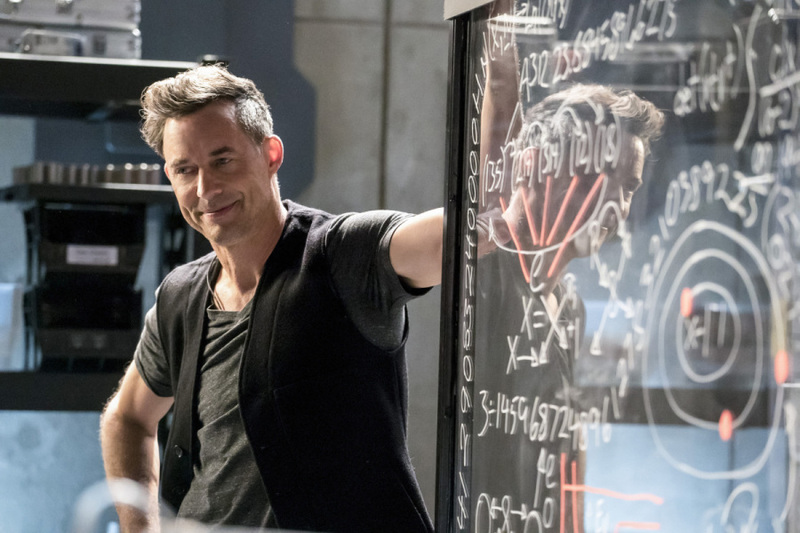 In the past seven days, the series’ creative minds have had to deal with various questions pertaining to the unmasking of Savitar and what the future Barry Allen’s motivation may be. 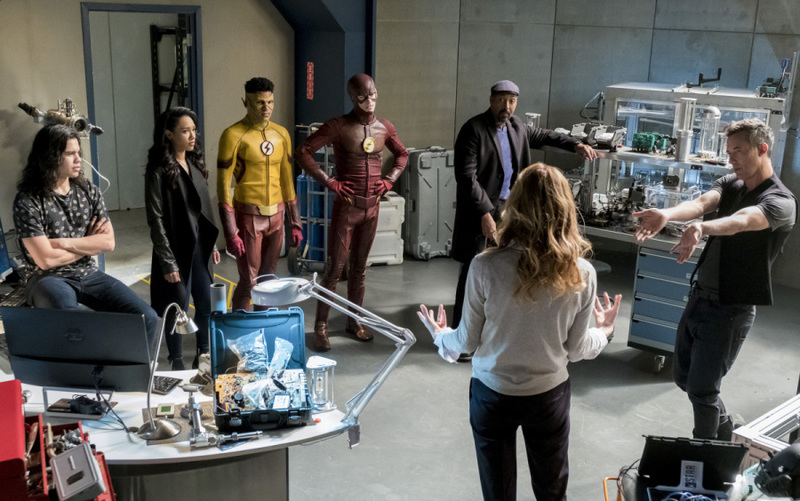 Well, according to executive producer Aaron Helbing, everything we want to know will be “revealed within the first five minutes of the episode.” Hey, at least they’re not going to keep us waiting any longer. 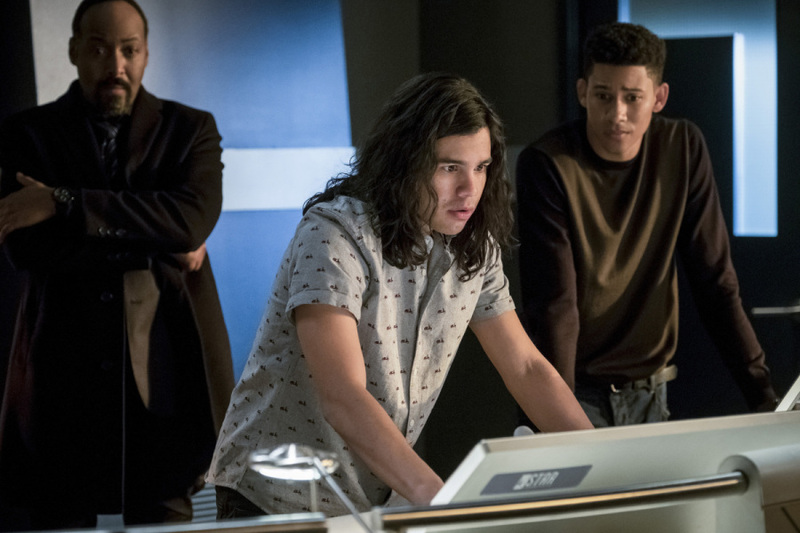 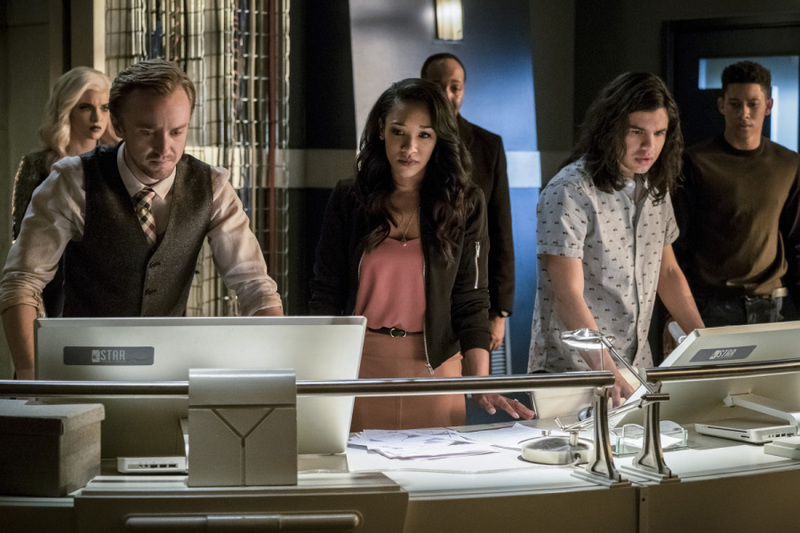 From there, Team Flash will make a bold attempt at wiping Barry’s short term memory so that Savitar remains clueless as to how they’ll defeat him. 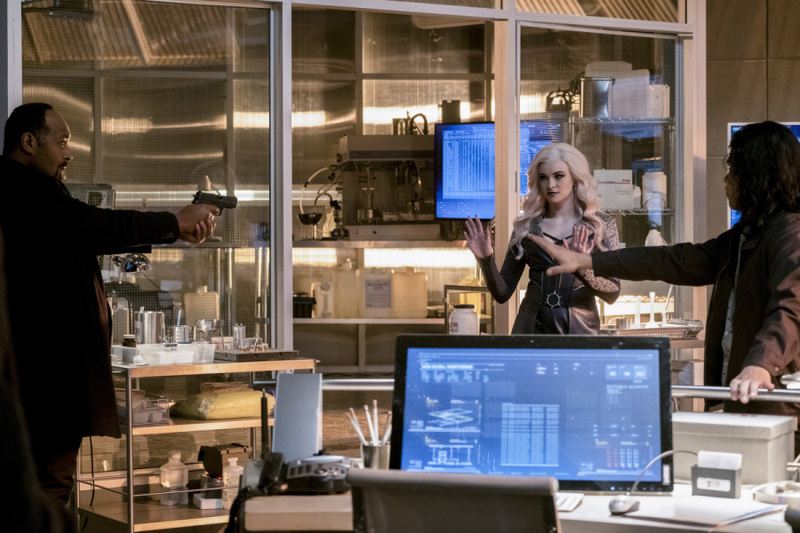 And, as we can see in the footage provided, the plan goes awry and our hero can’t remember his own name, let alone anyone else. 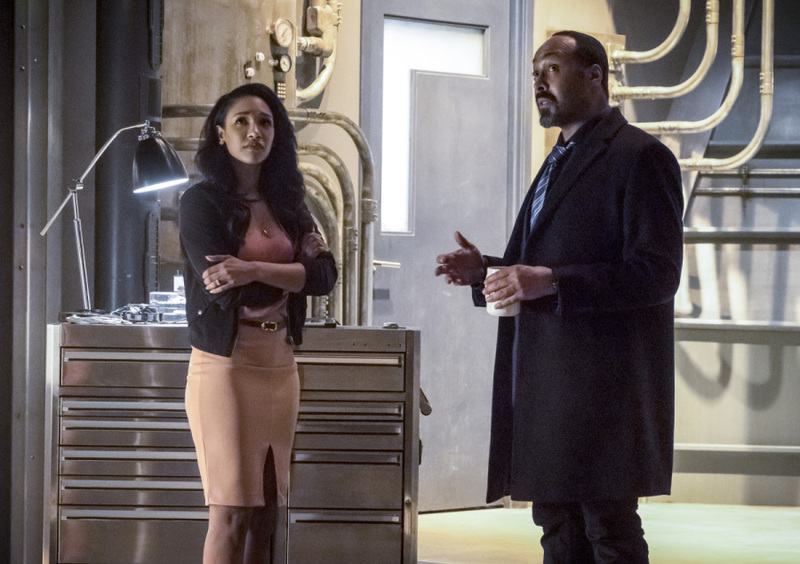 Seeing as how this trope is more than played out, I hope the matter gets rectified before long. 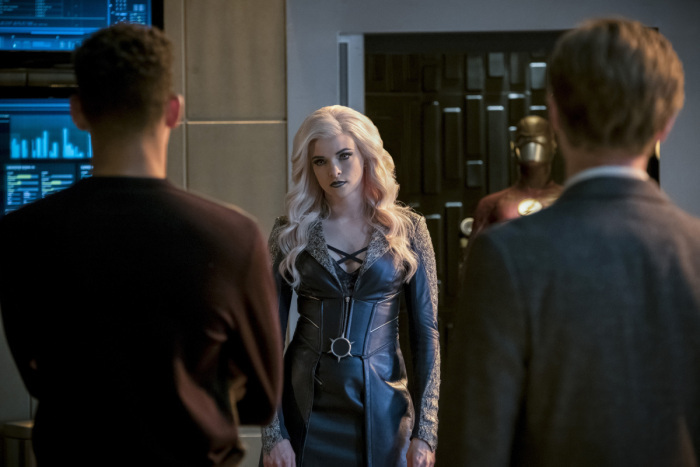 Aside from that, it’s important that we not forget Killer Frost will make her return to S.T.A.R. 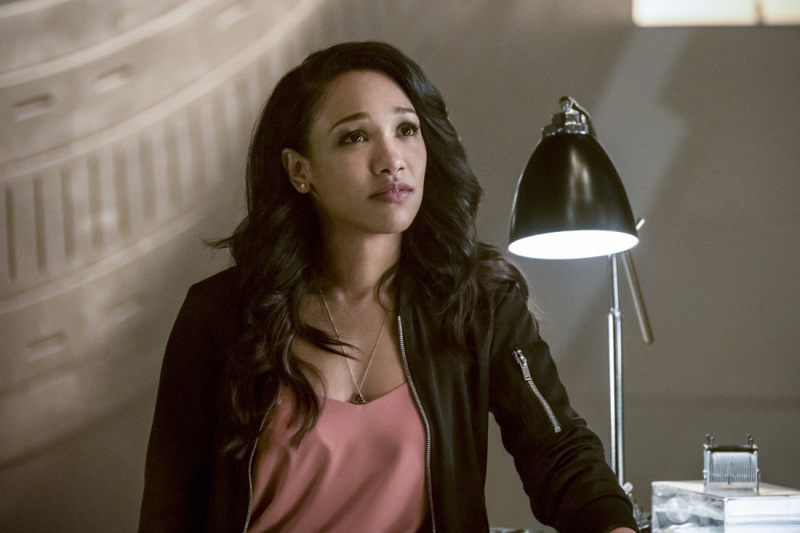 Labs, so perhaps she’ll be the one to set things right – with ulterior motives, of course.